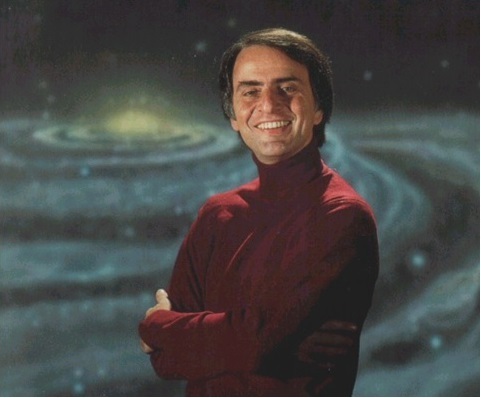 Carl Sagan was Professor of Astronomy and Director of the Laboratory for Planetary Studies at Cornell University. He played a leading role in NASA expeditions to the planets, and through a dozen books and as narrator of the television series, Cosmos, he worked to awaken the public to the wonders of nature as revealed by science. Alongside this, he recognized human potential for self-destruction, and he urged a shift in attitude to emphasize our common nature and our common interest in preserving the Earth. hardly tapped by the conventional faiths. Sooner or later, such a religion will emerge. The Cosmos was discovered only yesterday. For a million years it was clear to everyone that there were no other places than the Earth. Then in the last tenth of a percent of the lifetime of our species . 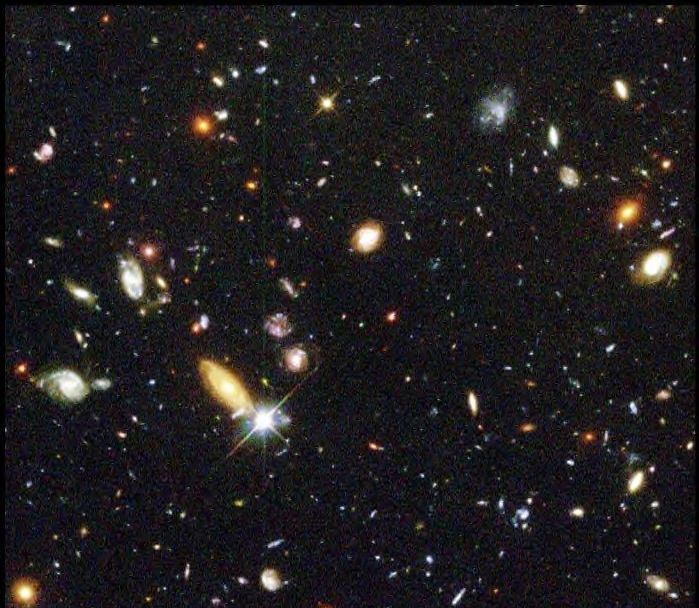 . . we reluctantly noticed that we were not the center and purpose of the Universe, but rather lived on a tiny and fragile world lost in immensity and eternity, drifting in a great cosmic ocean dotted here and there with a hundred billion galaxies and a billion trillion stars. The size and age of the Cosmos are beyond ordinary human understanding. Our feeblest contemplations of the Cosmos stir us . . .
We know we are approaching the greatest of mysteries. Something in us recognizes the Cosmos as home. We are made of stellar ash. Our origin and evolution have been tied to distant cosmic events.
. . . we are the local embodiment of a Cosmos grown to self-awareness. We have begun to contemplate our origins: starstuff pondering the stars . 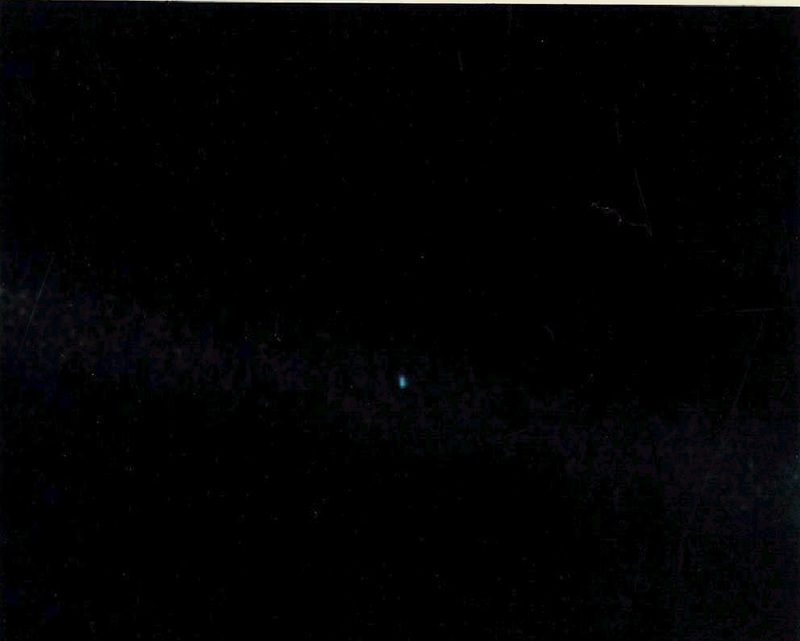 . .
We succeeded in taking that picture [of Earth, looking back from the outer reaches of the solar system], and if you look at it, you see a dot. That’s here. That’s home. That’s us. On it everyone you love, everyone you know, everyone you ever heard of, every human being who ever was, lived out their lives – on a mote of dust suspended in a sunbeam. . . . Our planet is a lonely speck in the great enveloping cosmic dark.
. . . up there in the immensity of the Cosmos, an inescapable perspective awaits us. . . . National boundaries are not evident when we view the Earth from space. Fanatical ethnic or religious or national chauvinisms are a little difficult to maintain when we see our planet as a fragile blue crescent fading to become an inconspicuous point of light against the bastion and citadel of the stars. 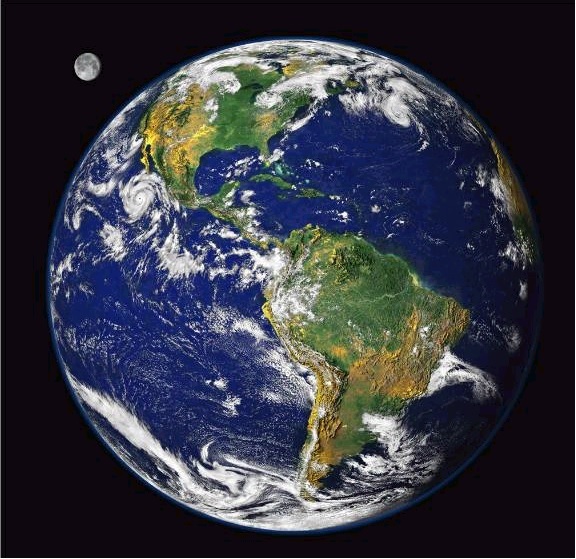 . .
Our planet is indivisible. In North America, we breathe oxygen generated in the Brazilian rain forest. Acid rain from polluting industries in the American Midwest destroys Canadian forests. . . . Like it or not, we humans are bound up with our fellows, and with the other plants and animals all over the world. Our lives are intertwined. In our tenure on this planet we have accumulated dangerous evolutionary baggage, hereditary propensities for aggression and ritual, submission to leaders and hostility to outsiders, which place our survival in some question. But we have also acquired compassion for others, love for our children and our children’s children, and a desire to learn from history, and a great soaring passionate intelligence – the clear tools for our continued survival and prosperity. Which aspects of our nature will prevail is uncertain . . . The human species is now undertaking a great venture that if successful will be as important as the colonization of the land or the descent from the trees. We are haltingly, tentatively breaking the shackles of earth – metaphorically, in confronting and taming the admonitions of those more primitive brains within us; physically, in voyaging to the planets and listening for the messages from the stars. These two enterprises are linked indissolubly. . . .
. . . we have made the most astonishing and unexpected discoveries about the Cosmos and our place within it, explorations that are exhilarating to consider.